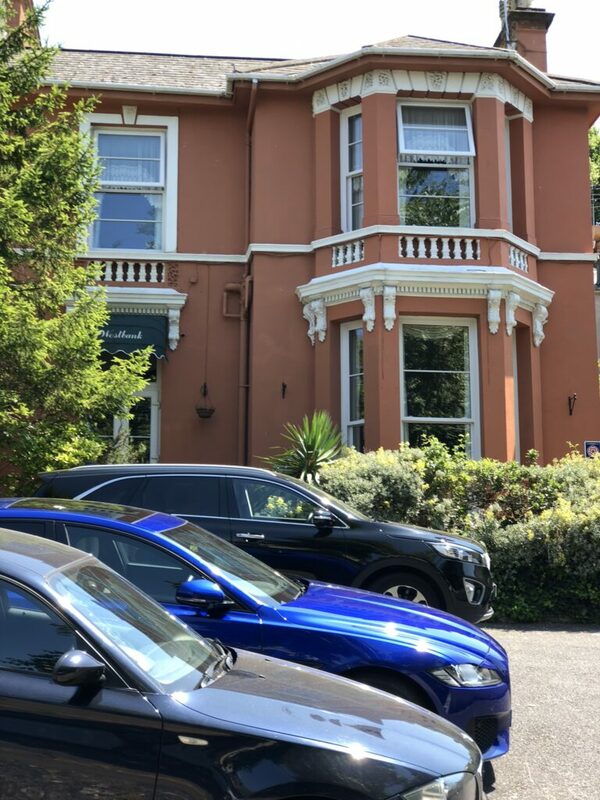 A warm, friendly welcome is guaranteed at the family run Westbank guesthouse, set within the heart of the English Riviera, Torquay. An elegant Victorian building situated on a tree lined avenue, the Westbank provides a tranquil atmosphere for all to relax and unwind. A short walk through the beautiful Torre Abbey Gardens, you will find Torquay’s famous seafront and beaches giving any visitor to the Westbank easy access to the best that Torquay has to offer. Travelling for business or visiting the Riviera Conference Centre? Choose The Westbank to ensure that after a hard days work, you can relax and recharge, ready for the next business day. Plus, to ensure you can keep that one step ahead of the competition, free WiFi is offered throughout the Westbank.